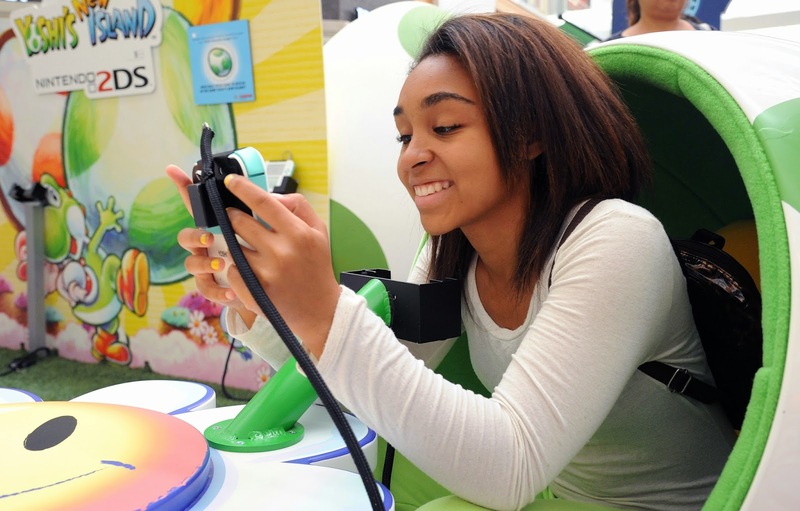 Nintendo is hosting its three-month national “Play Nintendo Tour” in Orange County at the Irvine Spectrum Center on Friday, August 29 – Sunday, August 31. 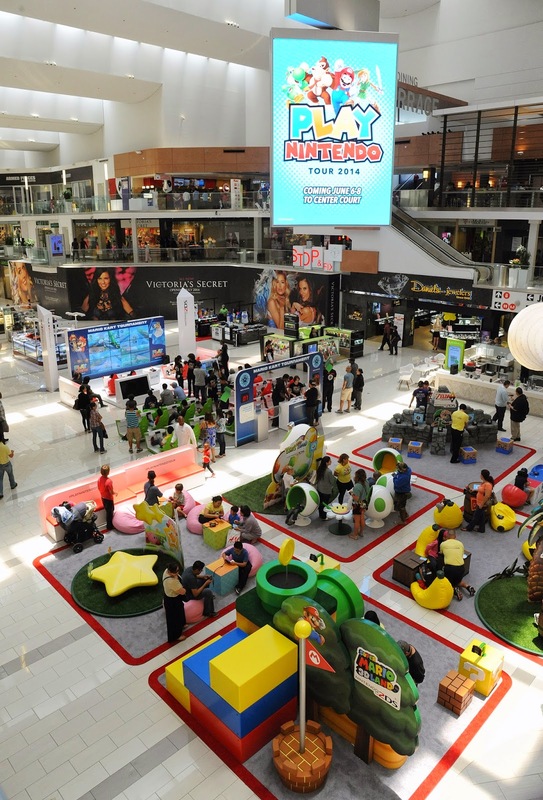 The event will bring a giant video game playground to life and give kids the opportunity to play popular Nintendo 2DS such as Super Smash Bros. (Nintendo 2DS and Nintendo 3DS), Kirby: Triple Deluxe, Yoshi’s New Island, Pokémon X and Pokémon Y, The Legend of Zelda: A Link Between Worlds, Super Mario 3D Land, Donkey Kong Country Returns 3D, Mario Kart 7. Attendees will also have the chance to meet costumed Nintendo characters and demo Super Smash Bros.
August 29 & 30: 10 a.m. - 10:00 p.m.
August 31: 10 a.m. - 8 p.m.